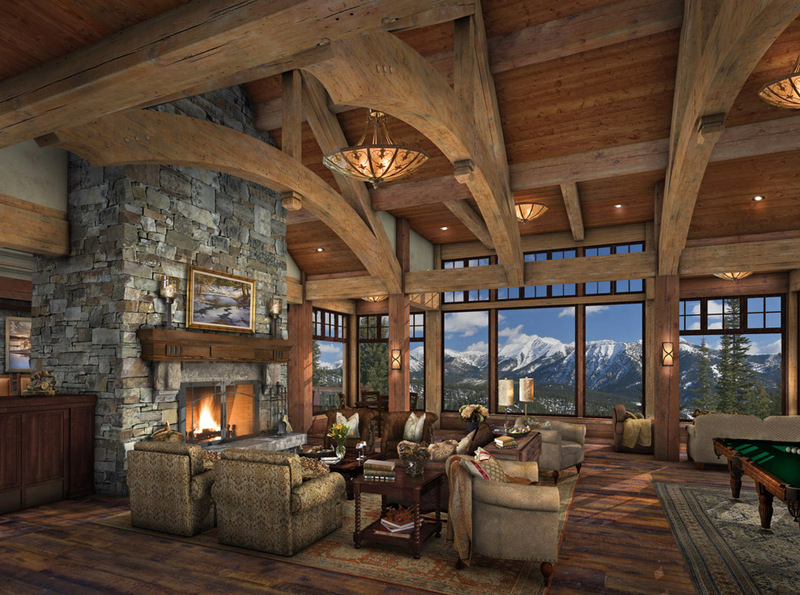 Golf Course real estate in a private ski and golf club in Montana. 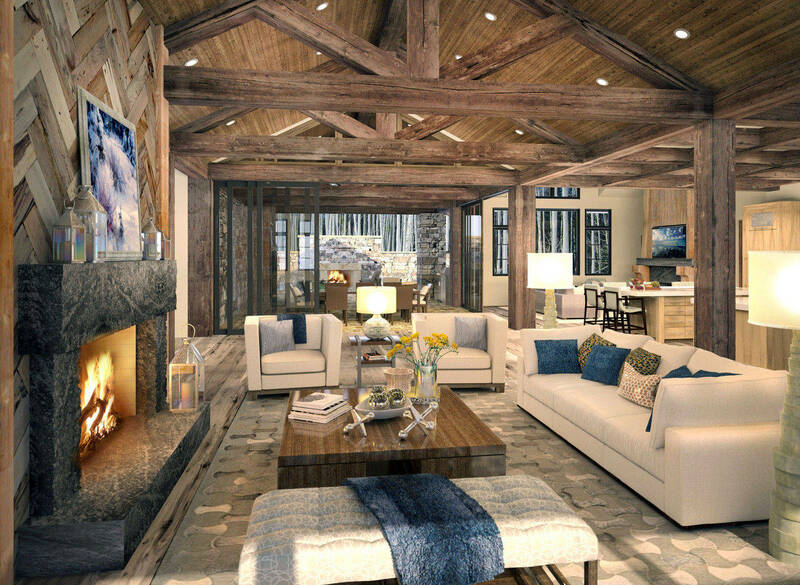 Proposed residence for sale in Vail CO.. 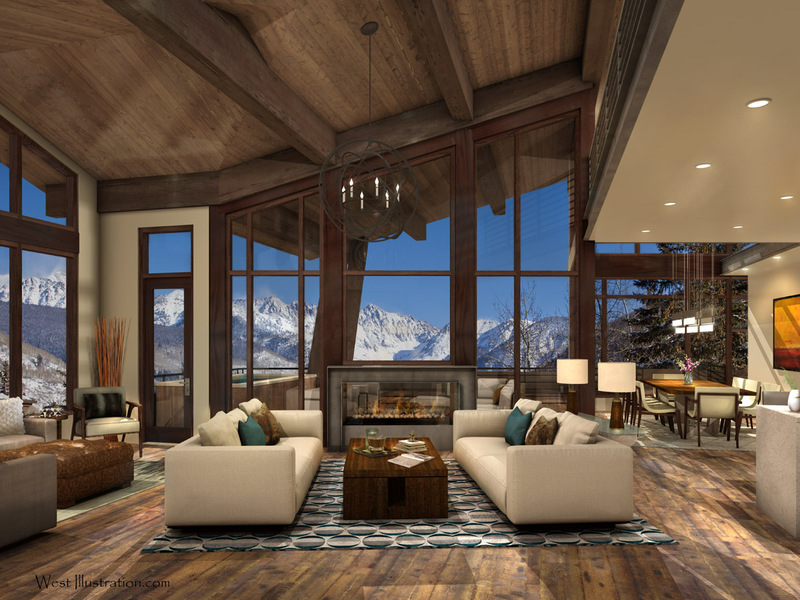 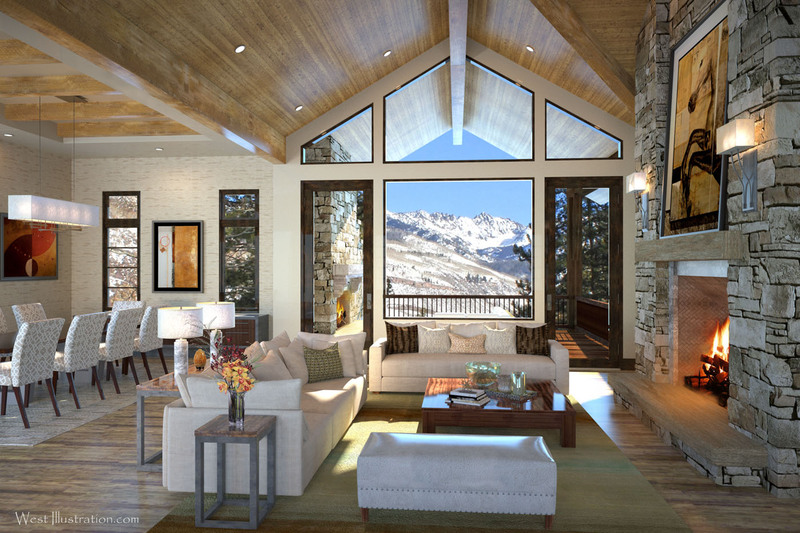 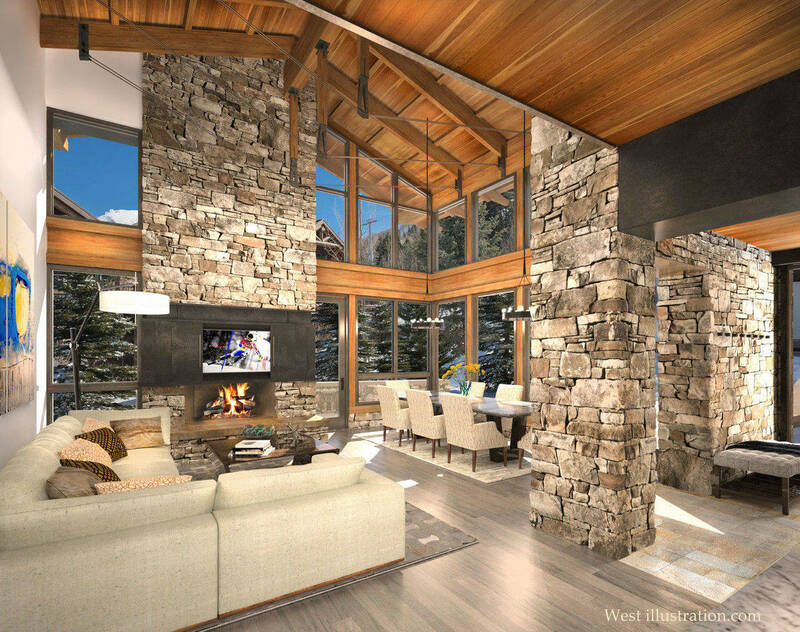 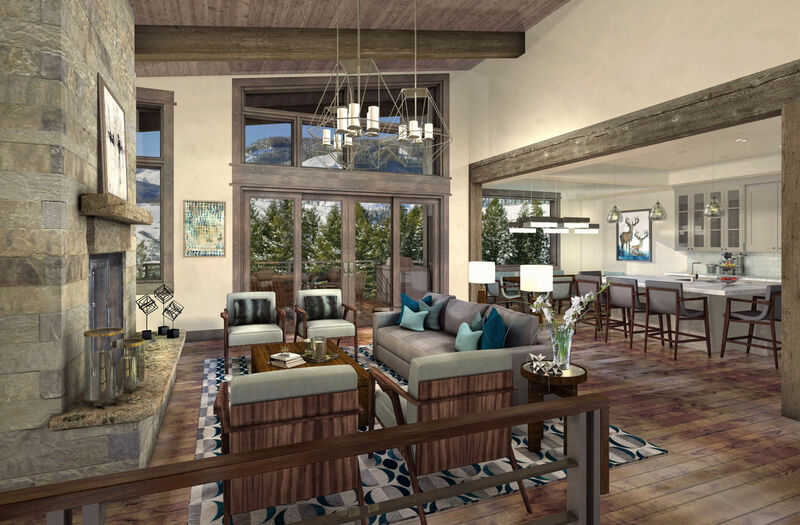 Designed by Brandon Architects, Vail. 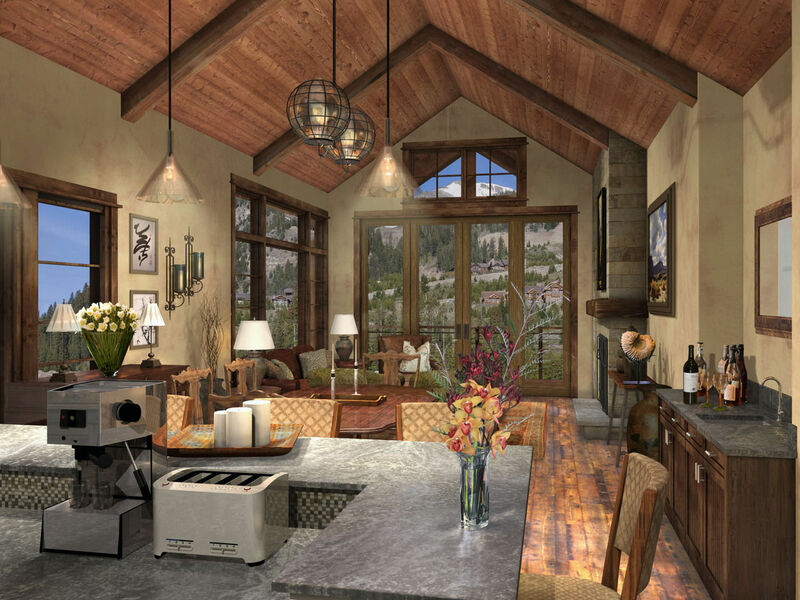 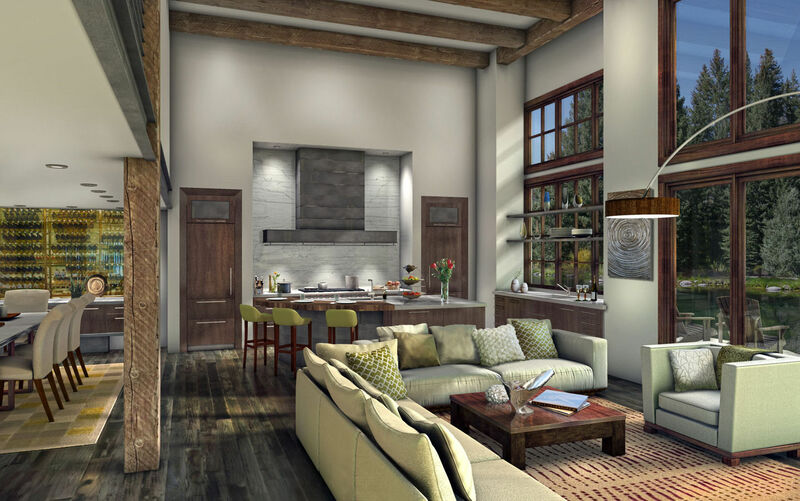 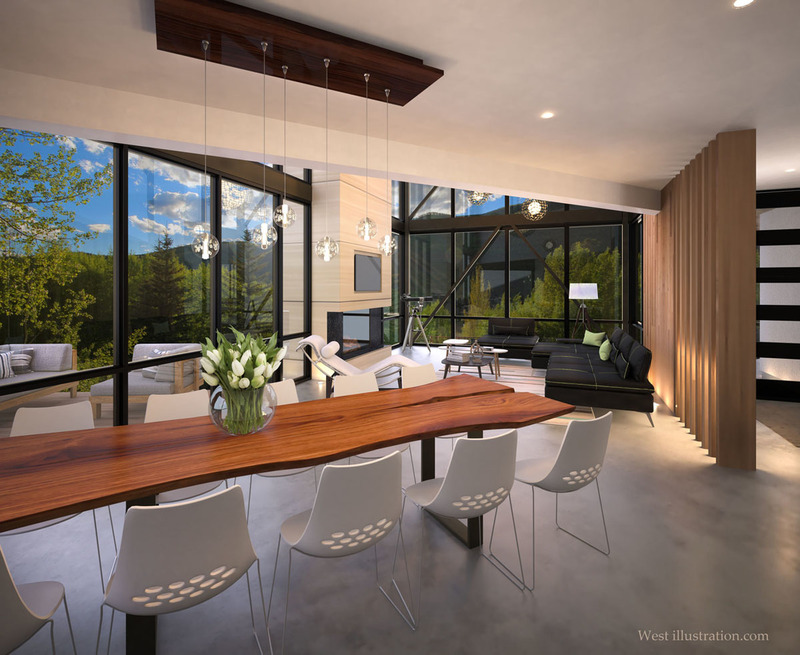 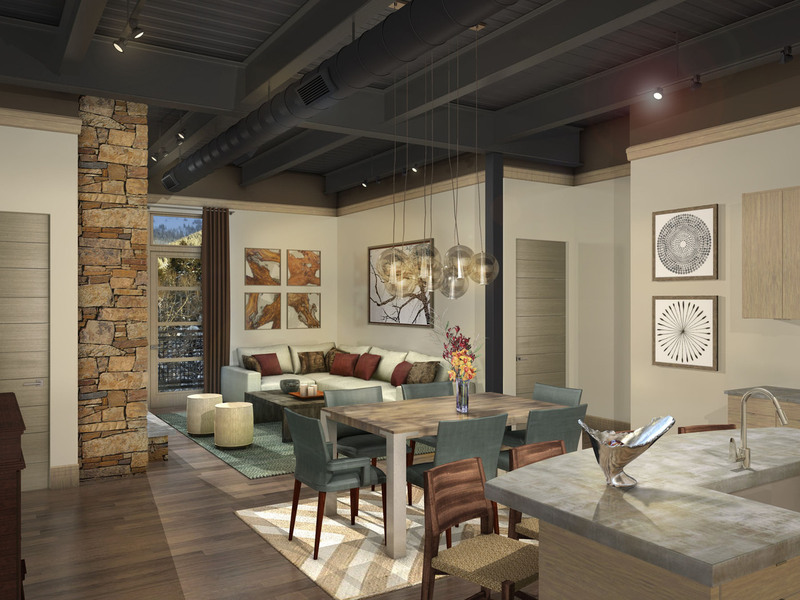 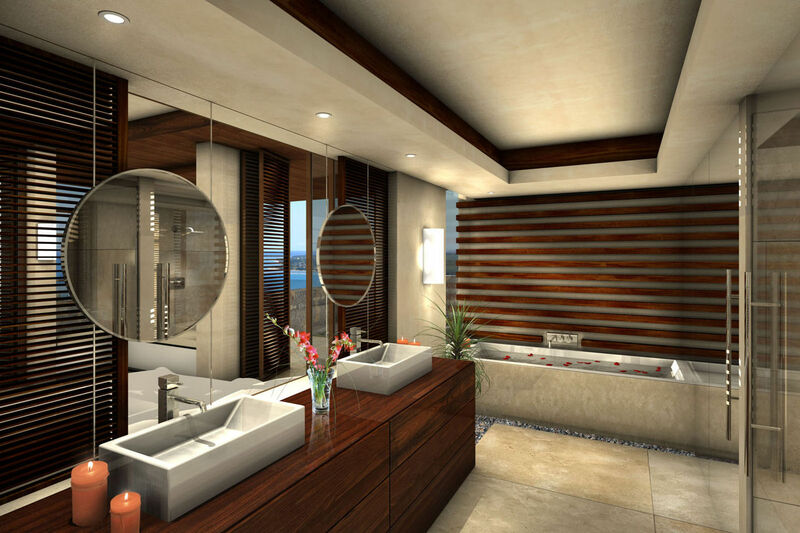 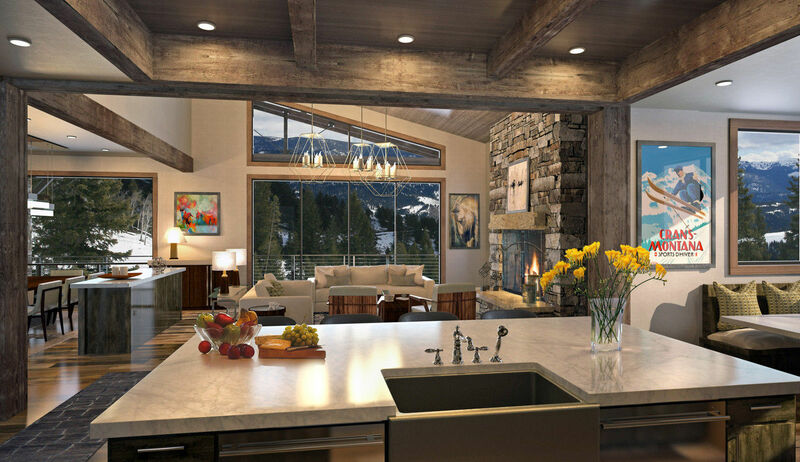 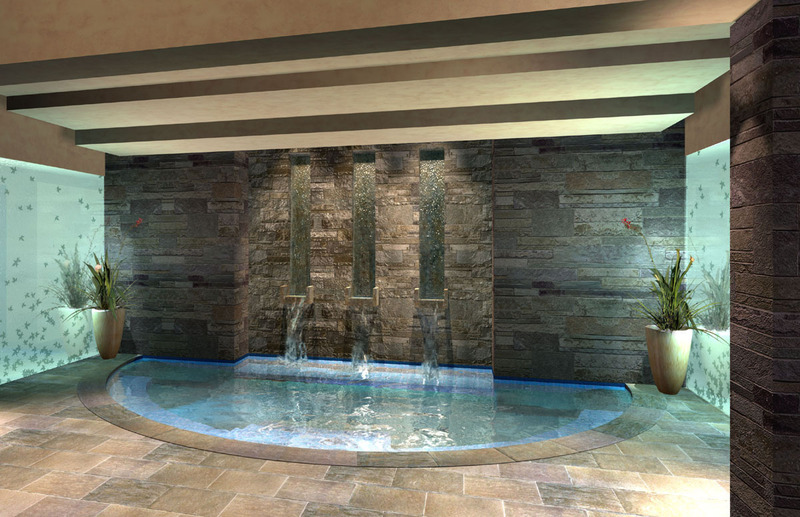 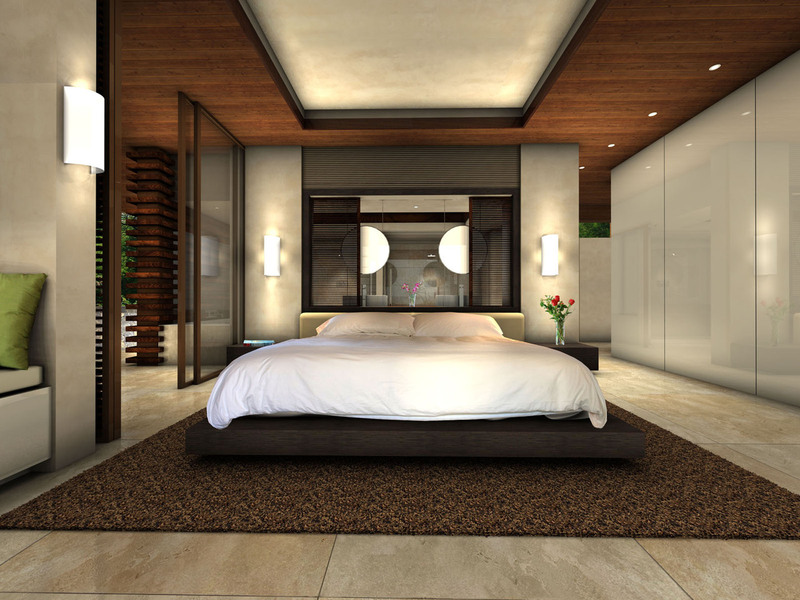 Interior by Ultra-Mod Home Concepts, Vail. 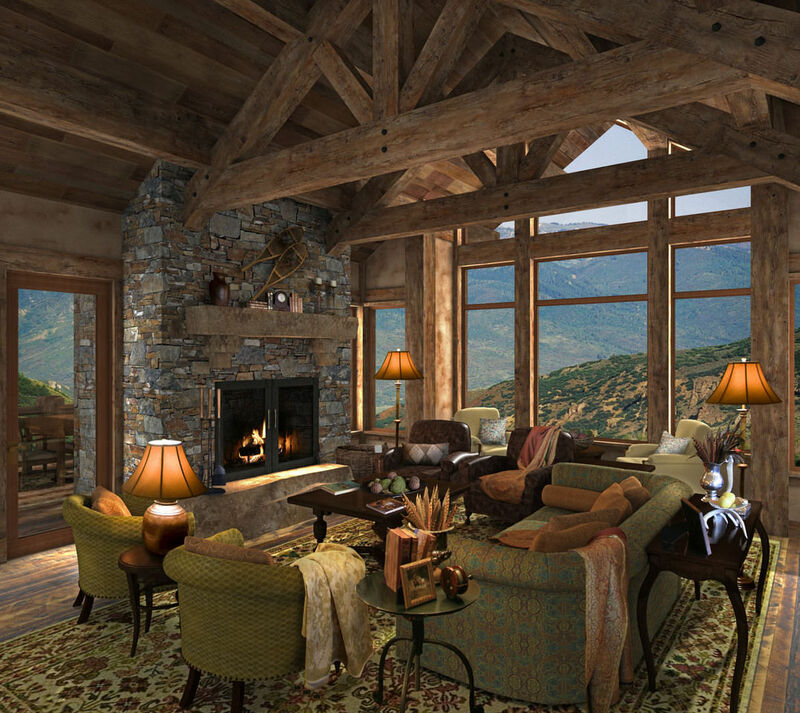 Beaver Dam Rd. 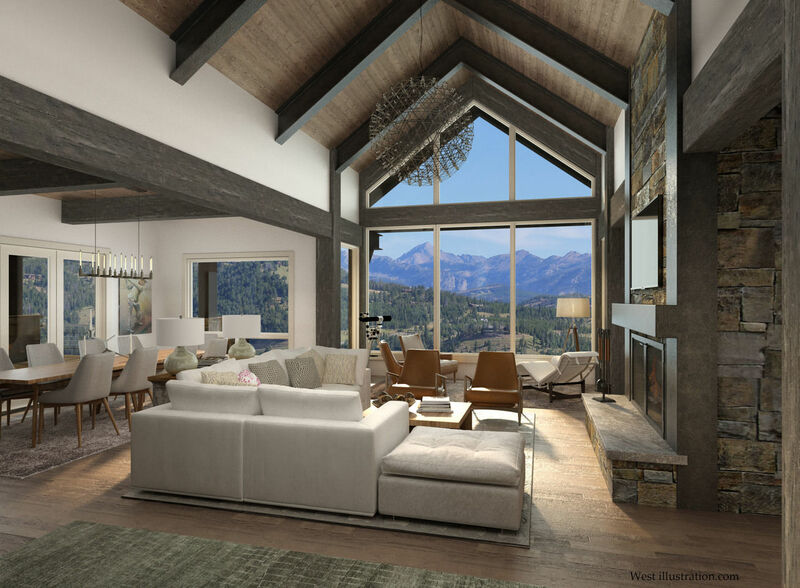 Vail L.R. 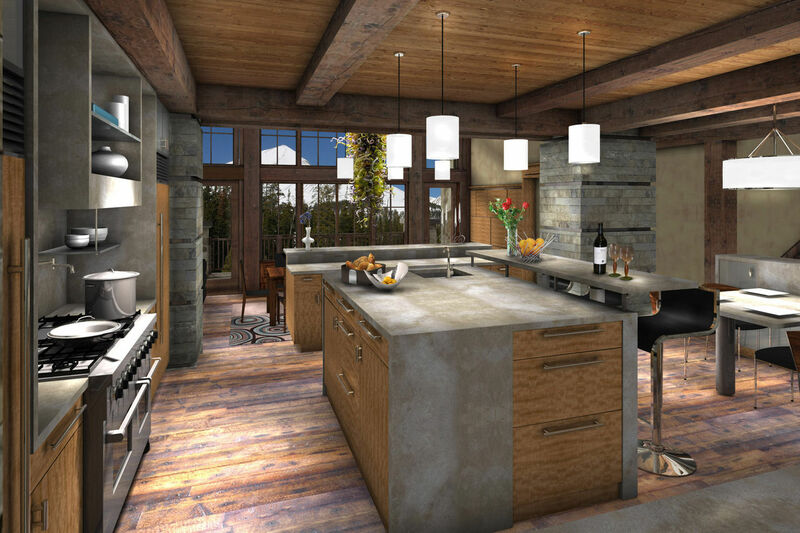 Private Residence in Vail CO.
Spec Home in Vail designed by Scott Turnipseed Architects. 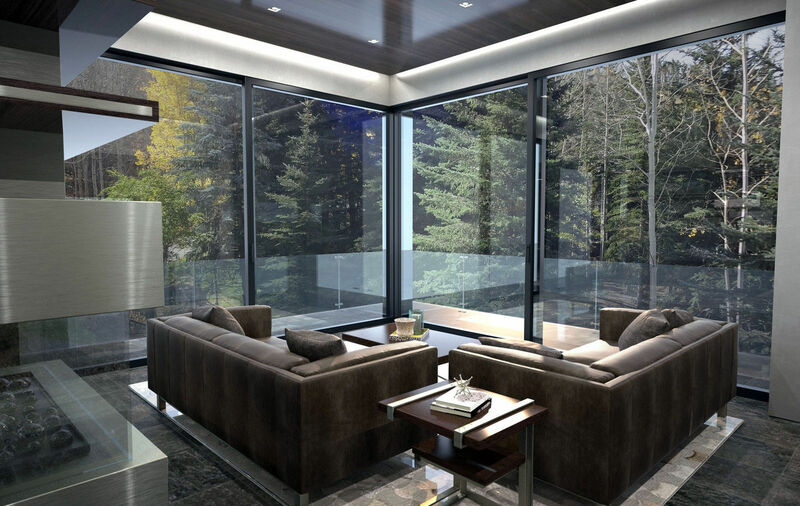 756 Forest Rd. 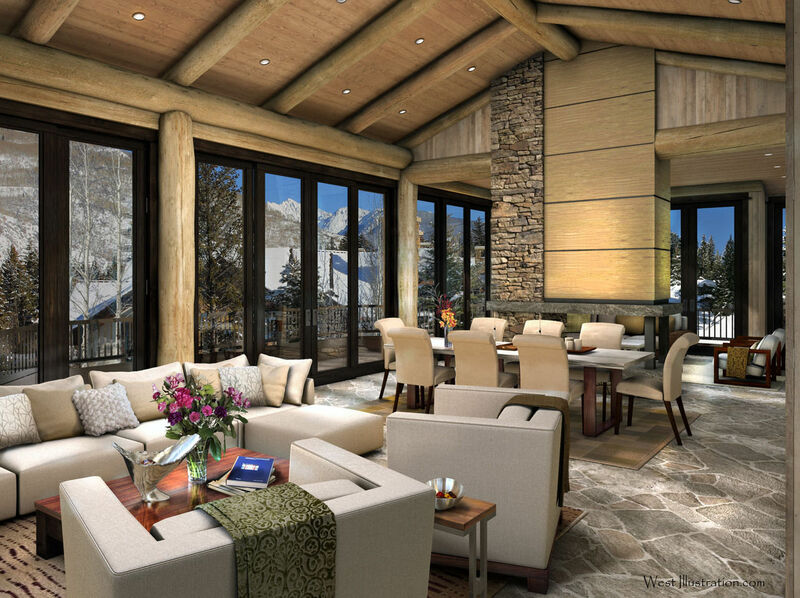 Vail, CO.
KH Webb Architects, Vail CO.
Hillside Duplex, Yellowstone Club MT. 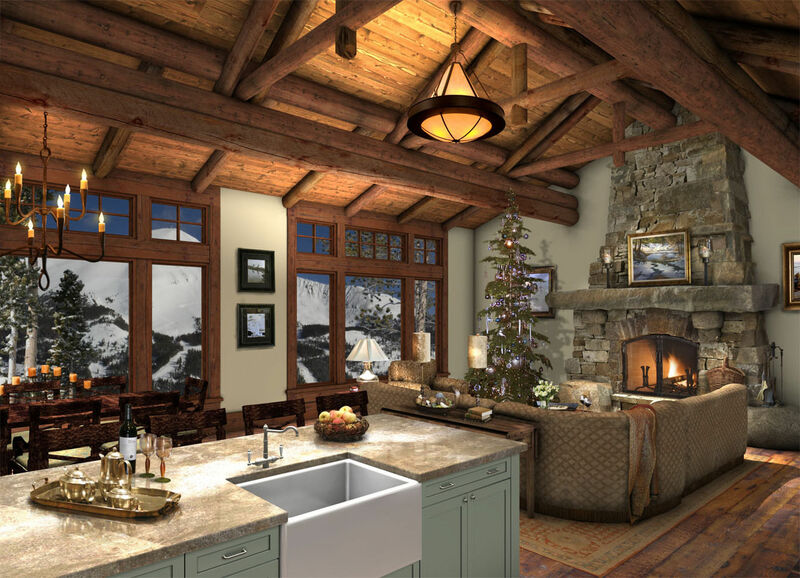 Residential Remodel for Slifer and Co. 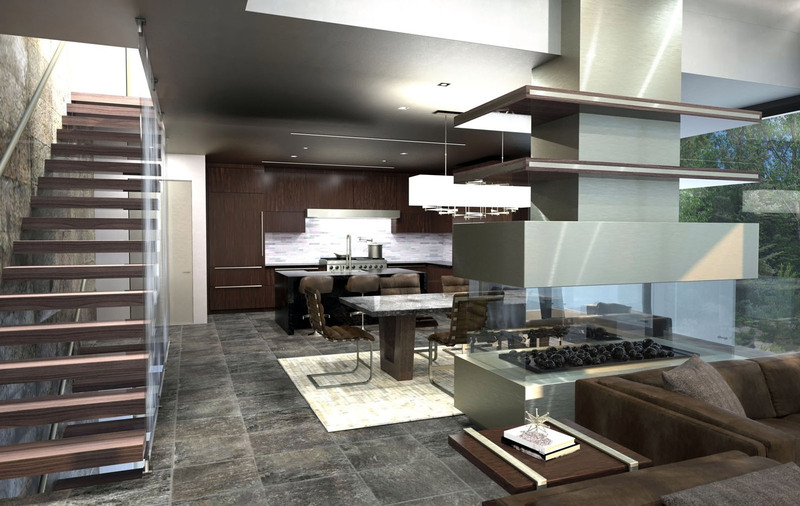 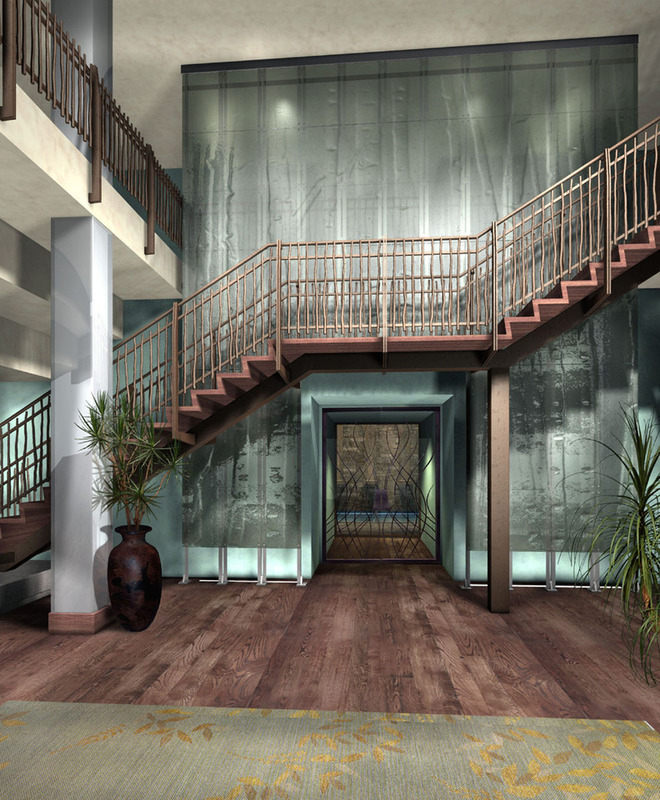 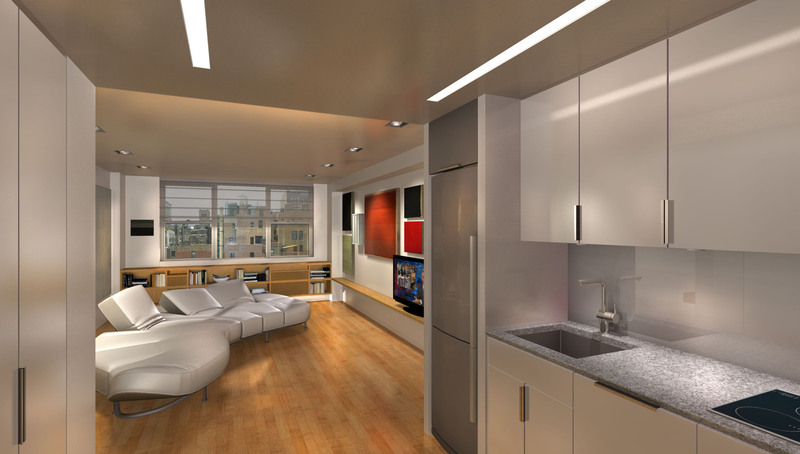 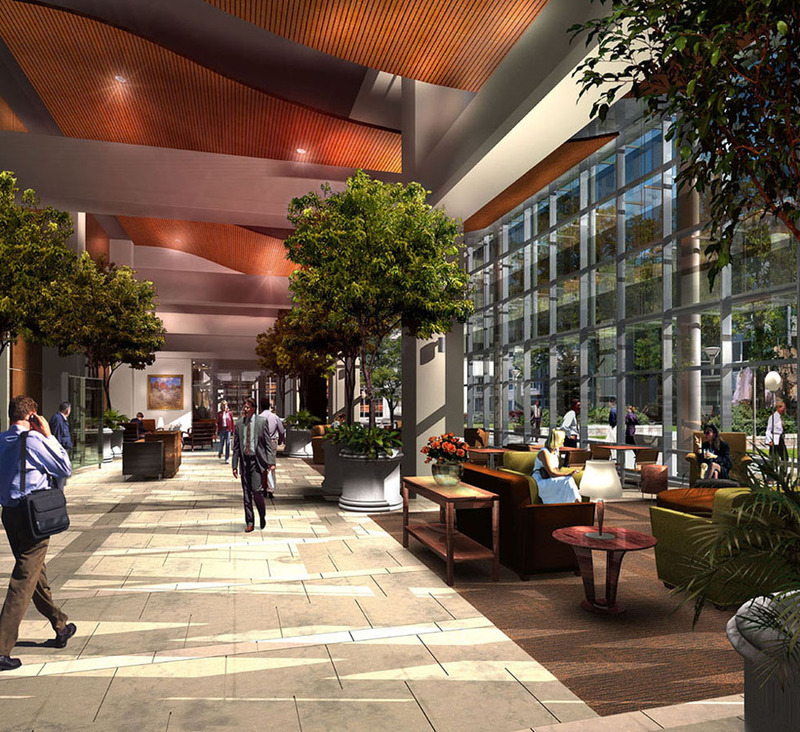 Renovation designed by Associates 3 Denver.